Why many customers choose Wella Lashes’s mink lashes to start the eyelash business? Nowadays, with the development of the times, people’s dressing has also changed, and more and more people are looking for ways to show their unique charm. Everyone has a heart of beauty, and beauty is gradually entering everyone’s life, and growing up, with their own brands and circles. It is also crucial to have an independent brand and how to do it well. 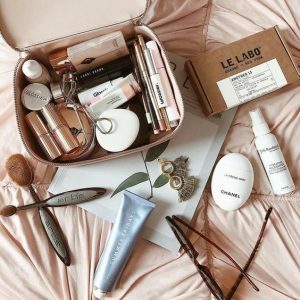 The beauty industry is slowly emerging, and people have discovered its value. Many people have started their own make up business. 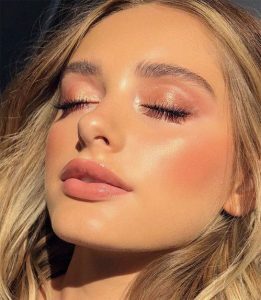 Today, the content of this article I wrote is about the eye makeup part of the beauty industry. First of all, the eyes are the windows of the soul we see in the world. With a pair of beautiful eyes, we can attract more attention and many wonderful things can happen. 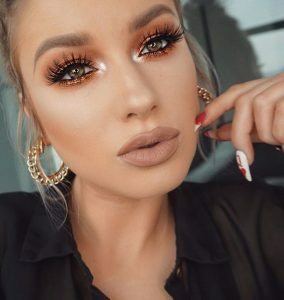 Beautiful eyes, this is the foundation, but without good-looking makeup, it is also useless to look good eyes; eye makeup is inevitable, but external modifiers are also very important. Wella Lashes designed mink lashes are based on different types of people’s eyes to carry out style design, Wella Lashes’s unique eyelash designer research and innovation, so that your eyes are full of soul, more highlight your beauty. 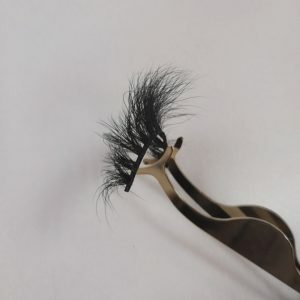 Our current eyelash styles are 25mm mink strip lashes ,18mm Siberian mink lashes ,Regular mink lashes,3D mink lashes etc. 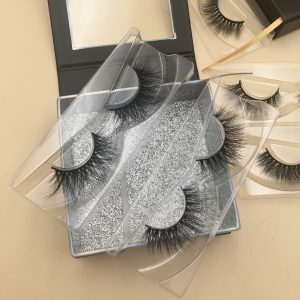 And, with the launch of the brand’s eyelash products, many customers are booking, and many customers are once again booking our mink lashes again. Why? 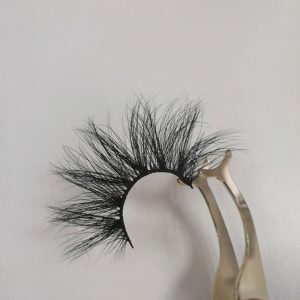 Why is wl’s eyelashes so popular? The reason is, in fact, there are a lot of here I will not list them one by one. 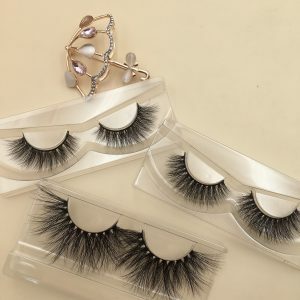 For the wholesale mink lashes about Wella Lashes, you can look at our homepage.